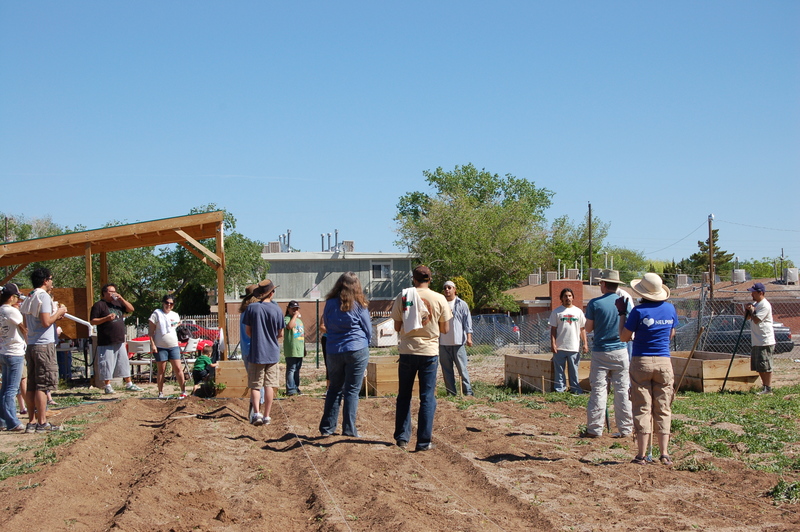 Project Feed the Hood celebrated our third year working towards food justice this Saturday, April 21st. 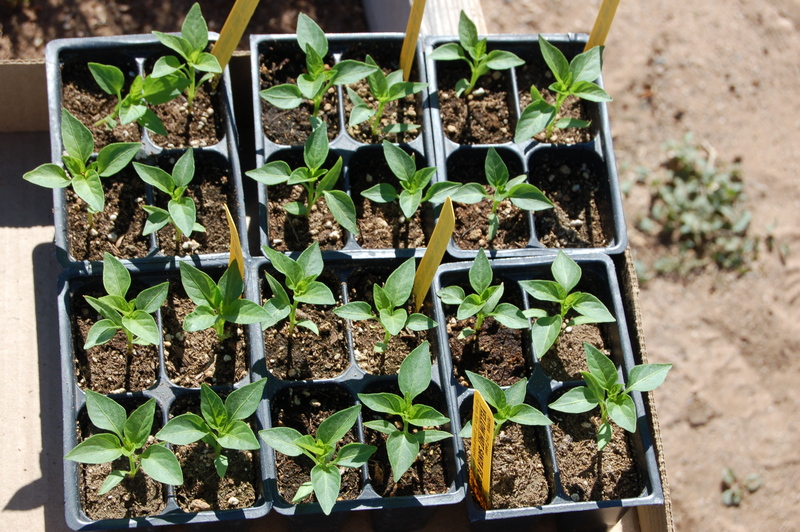 Over 25 people attended to help us kick of the 2012 growing season! Everyone did a fantastic job as we prepared rows for planting, planted chile and onions, mixed compost, and created fun scarecrows! 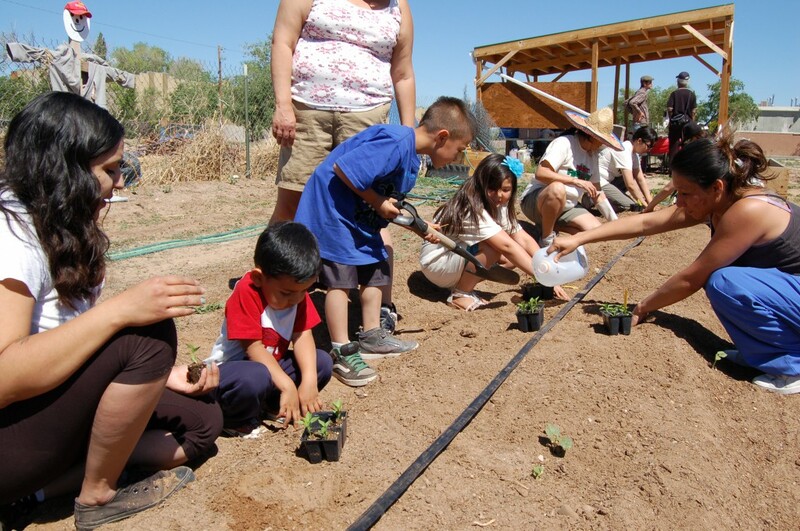 We also heard brief presentations from our wonderful garden coordinators Rodrigo, Travis, and Joaquin, as well as City Councilor Rey Garduno! Afterward everyone headed over to Kirtland Elementary School for a “Healthy Earth, Healthy Community” Fair where we feasted on delicious tamales and visited numerous booths to learn more about sustainable lifestyles and local organizations. Thank you so much to everyone who attended and helped make this event so great. We are looking forward to an active growing season this year! Please consider getting involved! See the Events page for upcoming Workshops, Policy Meetings, Work-days, and other great activities that we have going on, or contact Rodrigo Rodriguez at rodrigo@swop.net or 505-247-8832 to find out other ways that you can get involved! Everyone learning about the different work stations! Chile Starts! These are tasty habaneros! 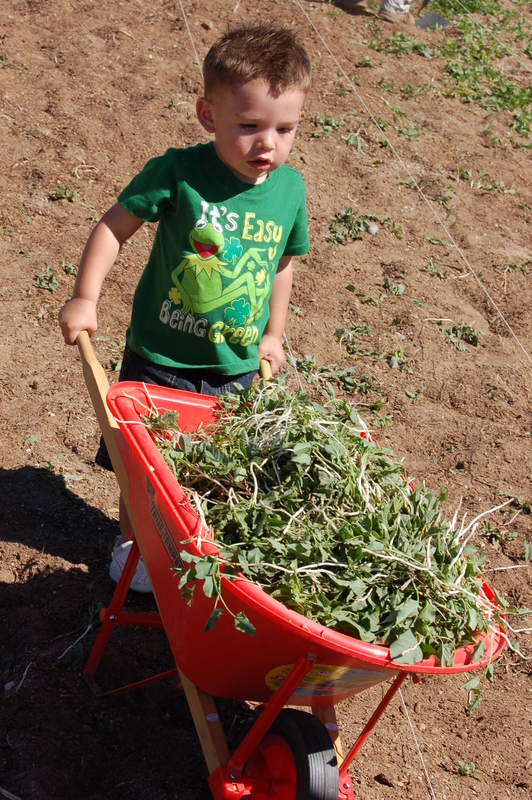 Future gardener Mateo helps us out with a load of Bindweed! 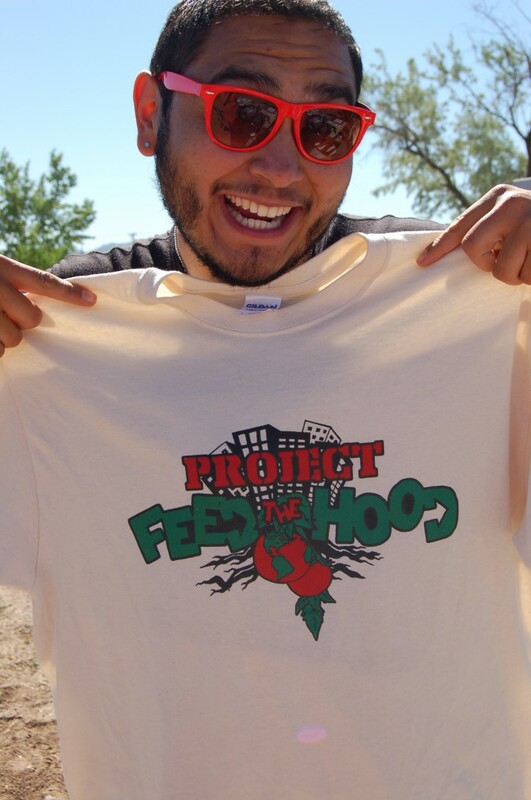 Michael modeling our lovely new Project Feed the Hood Tee! 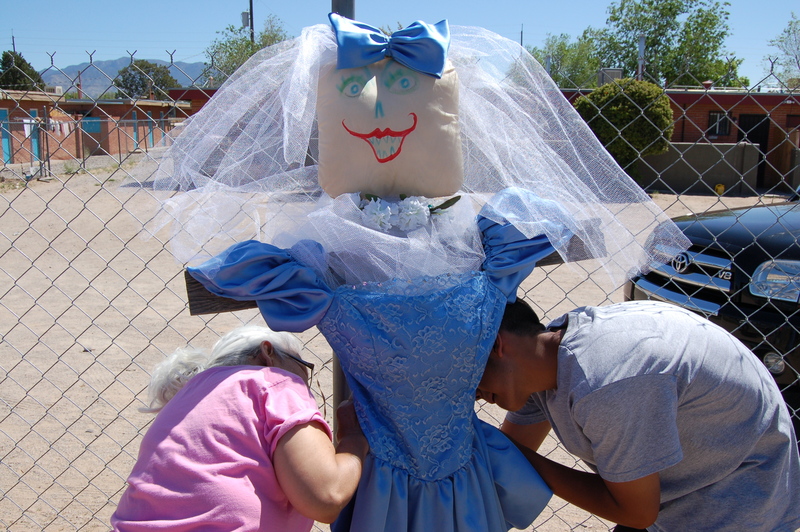 Working hard on the new addition to our scarecrow family!